We’ve all heard about healthy eating. We know that broccoli is good for us and drinking water helps to keep us hydrated. 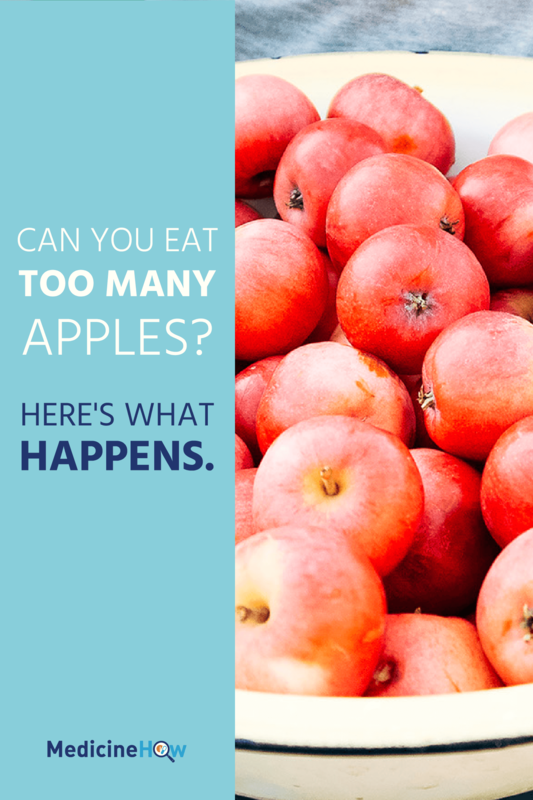 We’ve got a good idea about staying away from saturated fats and salt, yet we can eat apples in abundance. But can we really? 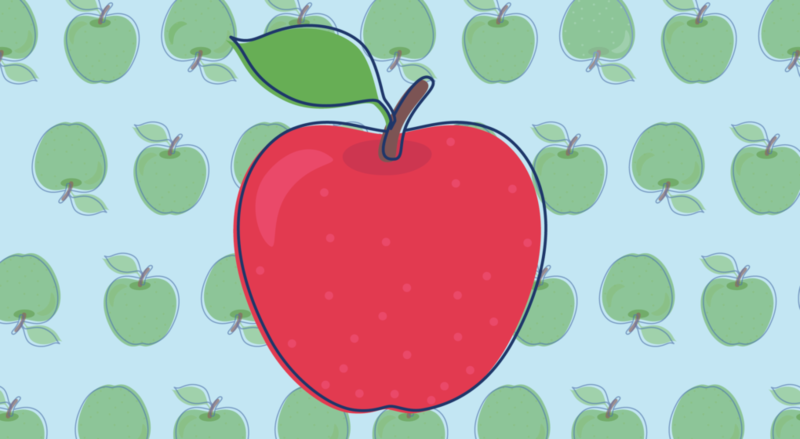 Is eating broccoli and apples to our heart’s content healthy? 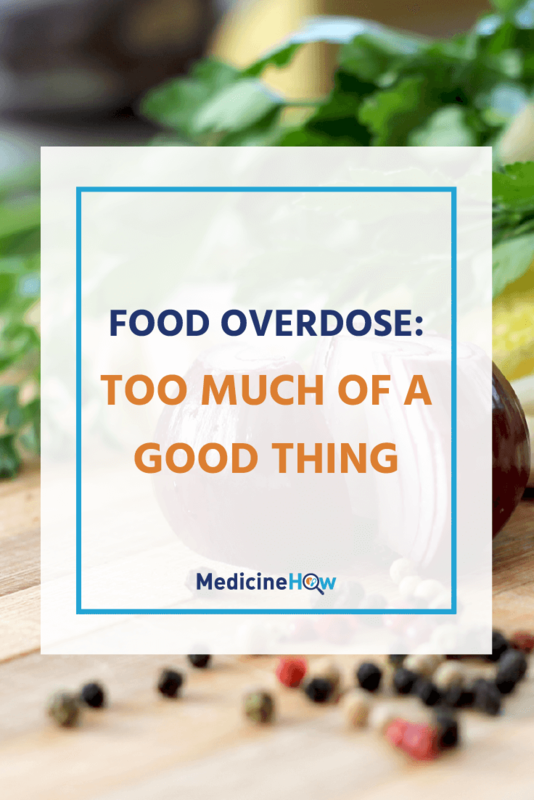 Or is a food overdose possible? Is it possible to have too much of a good thing? Everything has a limit and can have harmful effects if we eat too much. 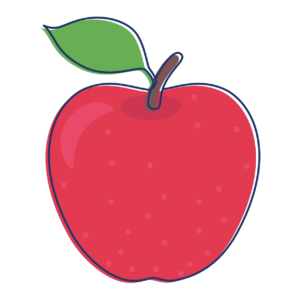 Along with other benefits, the apple contains quite a lot of fiber, which helps you to digest food. It does this by softening the excrement in your intestine, making it easier to pass through your body and out the other end. This puts less pressure on the entire gastrointestinal tract (where food passes through your body) and is partly to thank for the lesser risk of cancer in that area of the body. Too much fiber; that is the problem. Food overdose.Eating too many apples, especially compared to how many we usually eat, can make things worse. 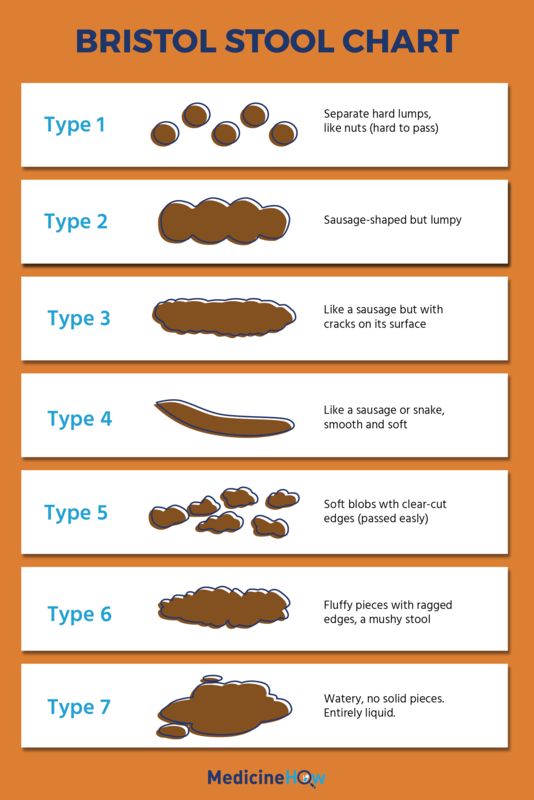 If we consume too much fiber, our poo can become too soft. Diarrhea soft. A 6 or a 7 on this scale soft. Not only diarrhea but stomach cramps and a little too much gas at that end too. This is particularly obvious if you change your diet suddenly and you body isn’t used to the extra fiber consumption (one reason your body responds best to gradual changes and stability, rather than yo-yo dieting). In the end, when we eat too many apples the good effect works too well. A positive thing overused and abused. consumed in a sufficient amount. There are, however, a couple of drawbacks: you could be struck with a terrible case of bad breath and, more importantly, it can cause damage to the lining of the gastrointestinal tract, making your stomach and intestine more likely to become irritated and get internal ulcers or other complications. Food overdose. The thing to remember is that it’s all about the quantity. Garlic is slightly different from the apple because we need to think about more than one effect it has on the body. We want the antibiotic properties if we have an infection, but it also brings bad breath and stomach irritation with it that we’d rather pass on. Once again, it’s all about quantity. 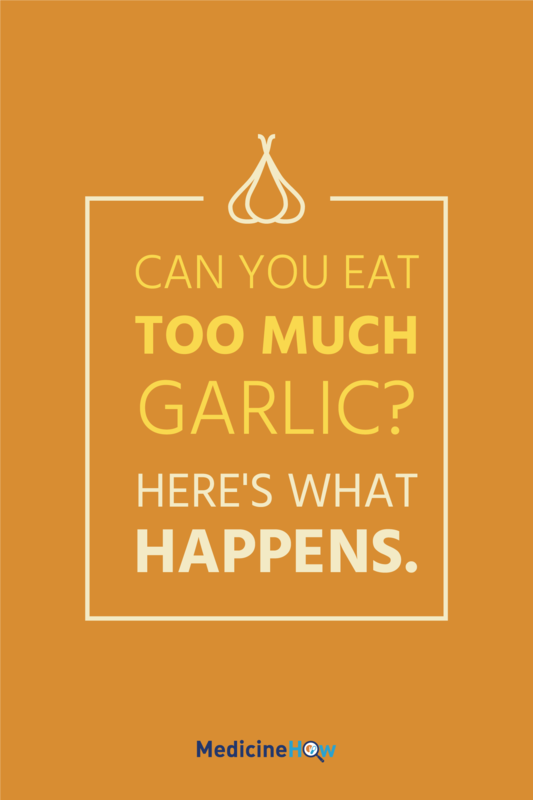 The idea is to consume enough garlic to stop the infection, but not so much that the other effects become noticeable and potentially dangerous. We need to get the dose of the food right. I am one to argue that “medicine” refers to a whole lot more than what exists inside the walls of a pharmacy. An apple can help with constipation. 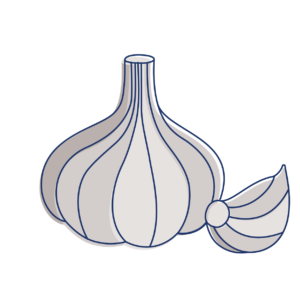 Garlic can eradicate infections. Just like other pharmaceuticals, foods can have harmful effects on the body too. The dose of a drug is very important for the effect it will have on the body, just as our body responds to the amount of food we consume. What I’m trying to get at here is that nothing is the perfect food. It’s always about the quantity, and feeding our body the right amount of a variety of good things. You can have too much of a good thing but with a little bit of attention, you can have just the right amount of everything. We need to get the food dose right.